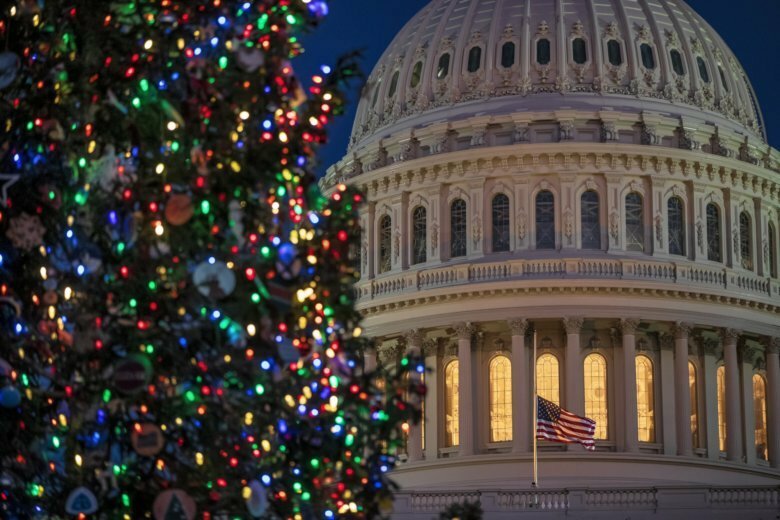 A partial shutdown that could occur at midnight Friday risks disrupting government operations and leaving hundreds of thousands of federal employees furloughed or working without pay over the holiday season. Costs would be likely in the billions of dollars. Federal contractors would be affected, too. But it didn't used to be be like this. The House and Senate used to pass annual appropriation bills, and the president signed them into law. But in recent years the shutdown scenario has become so routine that it raises the question: Have shutdowns as a negotiating tool lost their punch?